Greetings from the Career and University Guidance office! 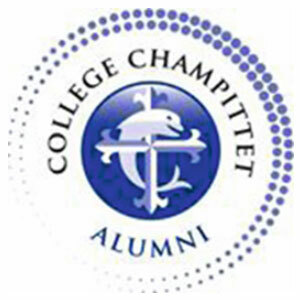 During last autumn, Collège Champittet welcomed guest speakers from a variety of universities. 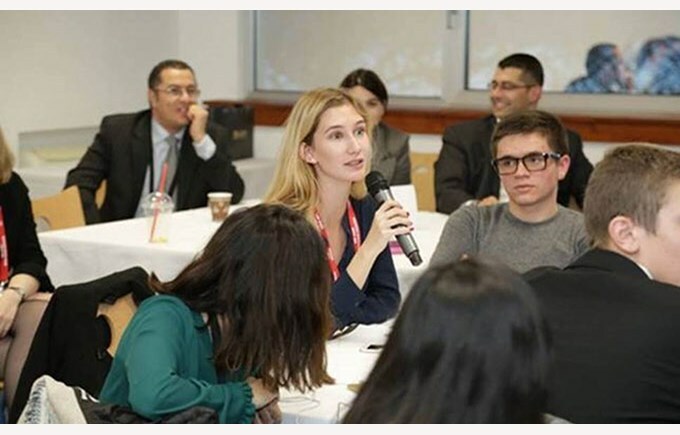 Among the representatives, the students had the opportunity to meet Admissions Officers from ESADE Business School (Spain), Glasgow Caledonian University (UK), SCAD Art and Design (USA), Ecole Hôtelière de Lausanne and many others. 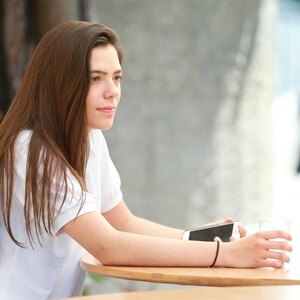 14 Graders were also able to attend the ‘UNIL Bachelor conferences’, as well as the ‘EPFL technical workshops’, which gave them the chance to evaluate the diversity of faculties offered by renowned local universities, whereas aspiring USA university applicants participated in the intense ‘SAT training weekend’. We would like to congratulate our team of students who won the ‘Events Management Category’ during the ‘Global Leadership Careers Challenge’ organised by Swiss Learning for the member schools based in Switzerland. Well done to Elizaveta, Mehdi, Izel, Oleksiy and Egor!